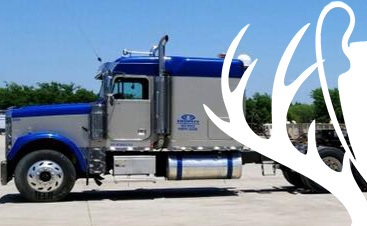 As a nationwide transportation company, specializing in heavy haul services, we understand the need for power. Power is what ensures safety. Power is what backs our claims. Power is what drives us. 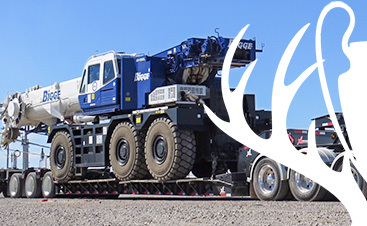 With some of the most powerful heavy-duty trucks available in the industry today, we provide the strength and guts needed to transport even the bulkiest industrial and construction equipment. Having served the oil and gas, construction, and mining industries for almost two decades, we have built a solid reputation for safety and professionalism that even large-scale operations have taken notice of. Putting the power of the world’s most dependable trucks and trailers behind our drivers, we’re able to get your load where you need it, when you need it, as safely and effectively as possible. Our drivers are some of the most respected and sought after in the industry, using proven load and transport techniques that continue to raise the bar for other superload specialists. From sliding rear-axle trailers to double-drop lowboys, we’ve got the equipment to accommodate almost any need. 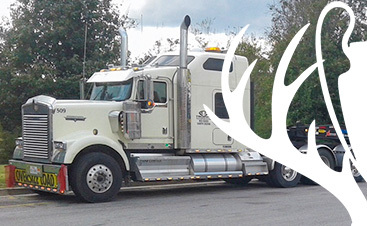 To find out more about our flexible heavy haul and superload solutions, contact a Trophy team member now.